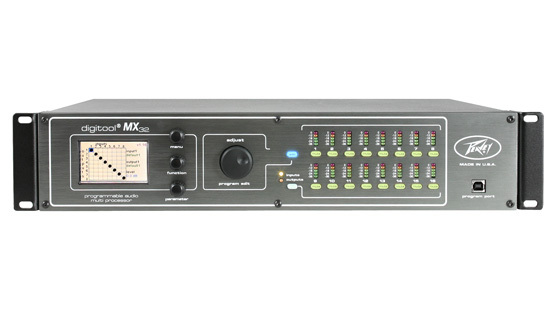 The Digitool MX 16, MX32 and Live are a family of digital audio processing units built on the rich history of the original Digitool MX and designed for the audio professional. 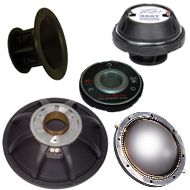 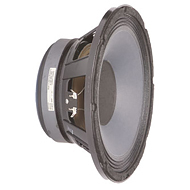 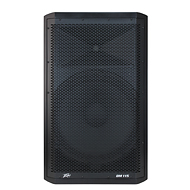 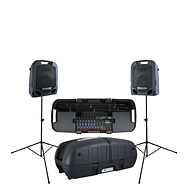 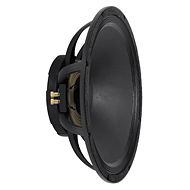 These products have the power and flexibility to perform loudspeaker management functions in addition to matrix mixing, room combining and other audio processing functions for installed and portable sound systems. 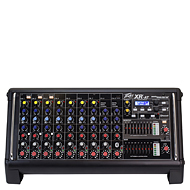 Each model features a full-color display screen, front navigation and editing controls, front panel input and output mute buttons and LED meters to simply configuration. 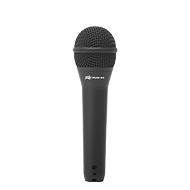 They can also be configured using a Windows application via USB or Ethernet. 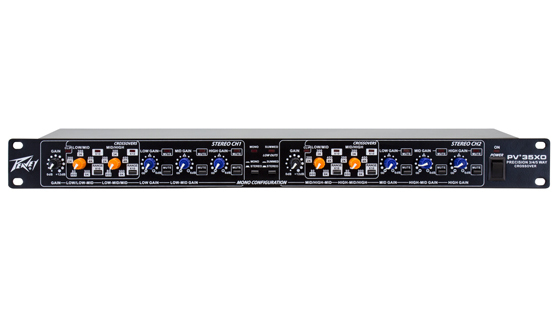 Quality features meet an easy-to-use and affordable audio solution in the PV series EQs. 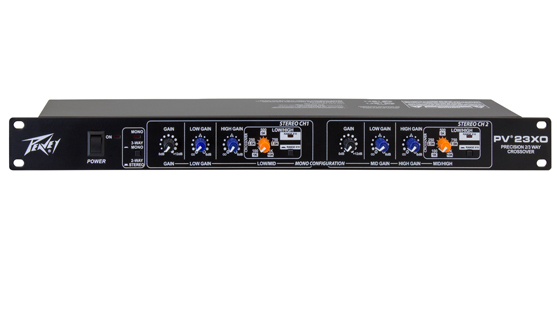 With a low-cut filter switch with status LED to remove stage rumble from open mics, these EQs are ready for the stage or studio. 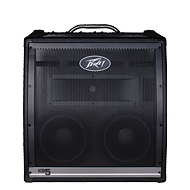 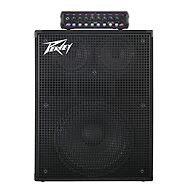 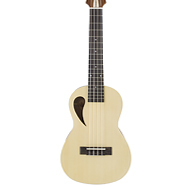 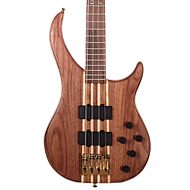 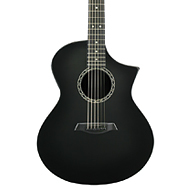 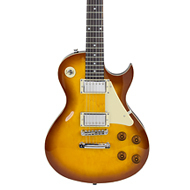 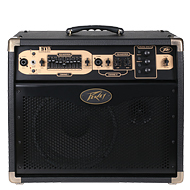 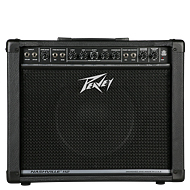 PV Series Crossovers incorporate Peavey's legendary low-noise, low-distortion design. 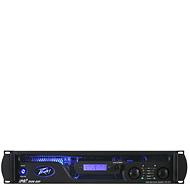 Offering flexible configurations and rugged construction, PV series crossovers also feature variable state filter controls, and XLR inputs and outputs for balanced operation. 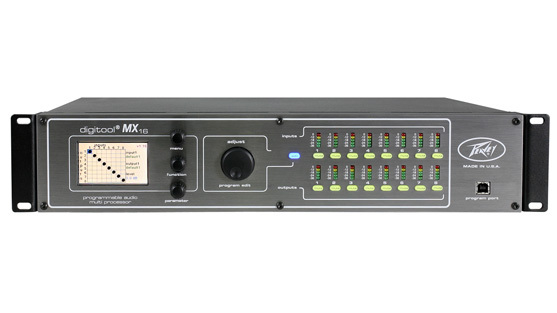 The VSX 26 is a fully progammable 32-bit audio processing and louspeaker management control system. 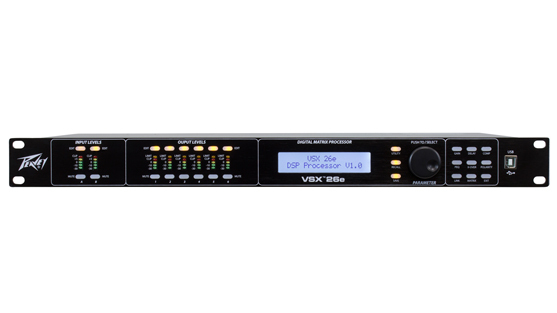 Considerably more powerful than similarly priced units, the VSX 26 provides a versatile and economical alternative for system designers. 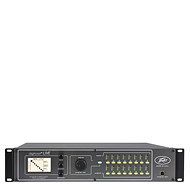 The iSPD™ Pro programmable power sequencer features 8 individually controlled power outlets and a delay time which can be individually set. 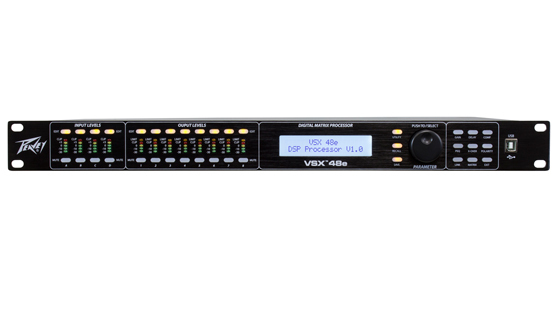 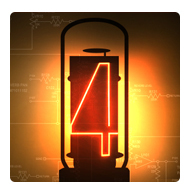 For applications requiring multiple units, up to 8 iSPD Pro sequencers can be interconnected via an RS 485 interface requiring only a simple twisted pair. 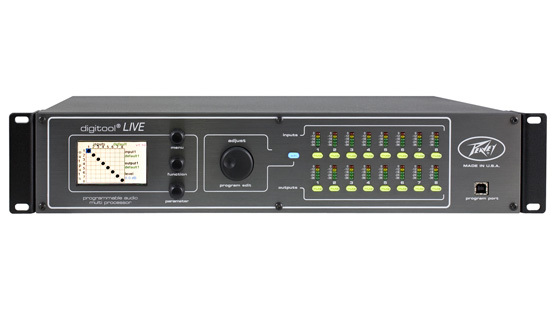 The units can be configured and monitored over Ethernet using the management software provided.